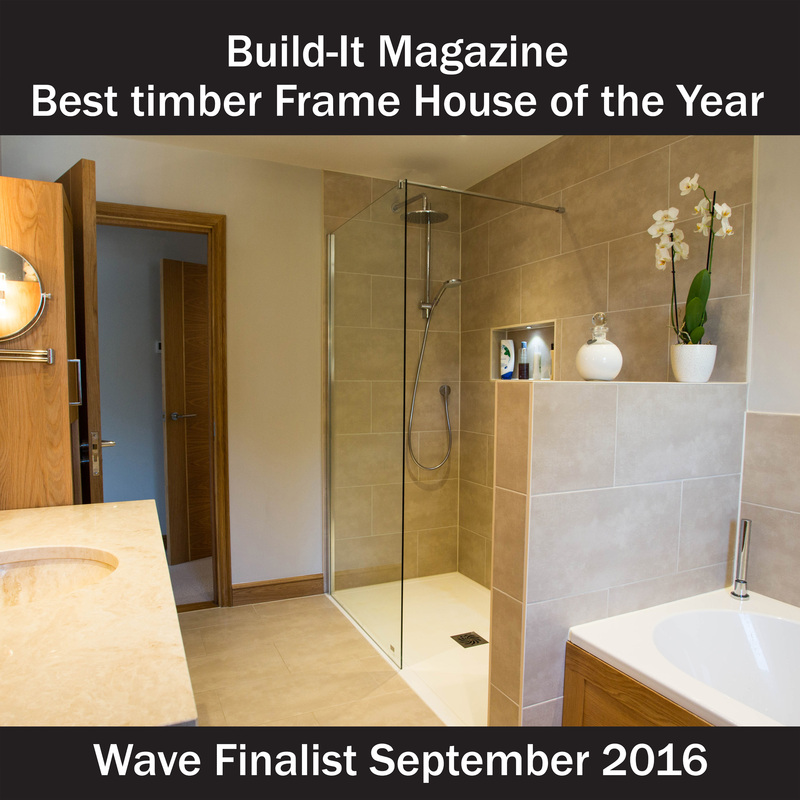 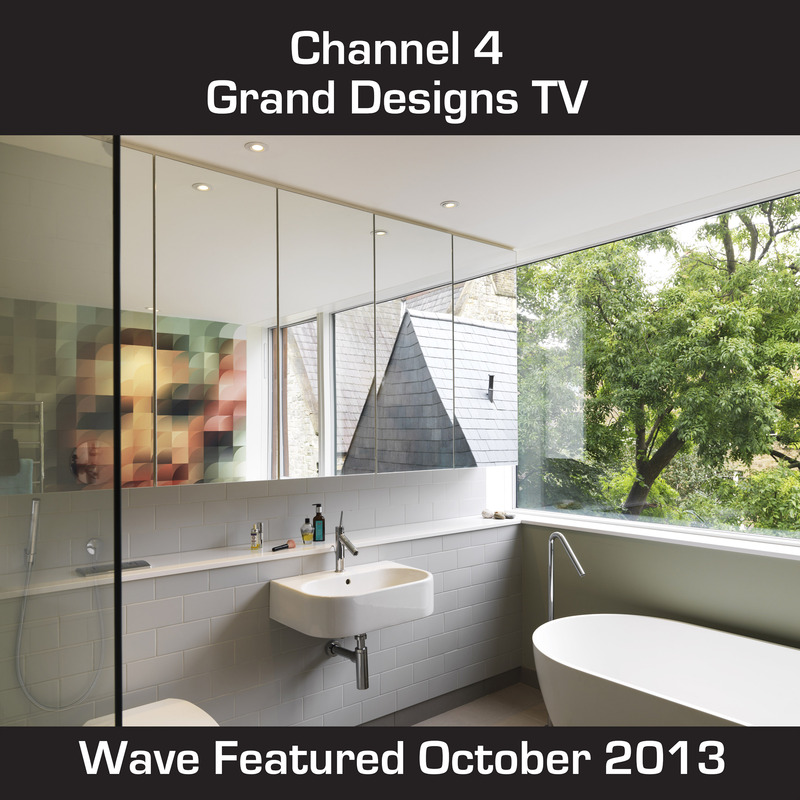 Wave Bathrooms Salisbury was formed to provide high quality beautiful bathrooms to the homes of Salisbury & South Wiltshire. 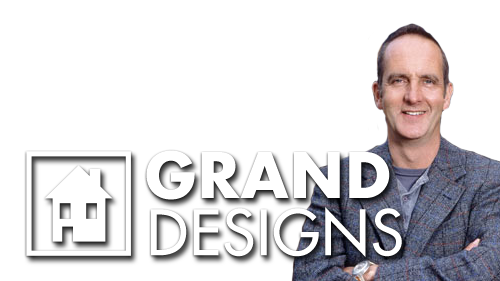 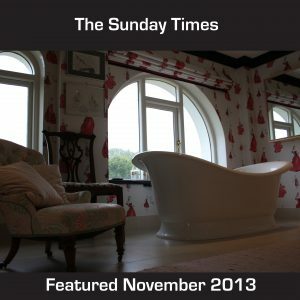 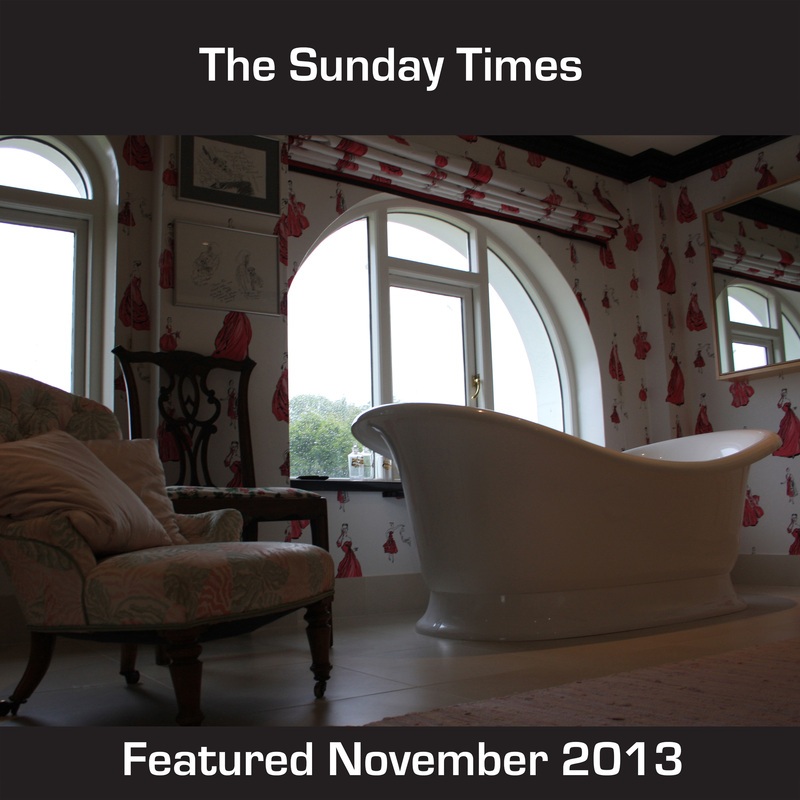 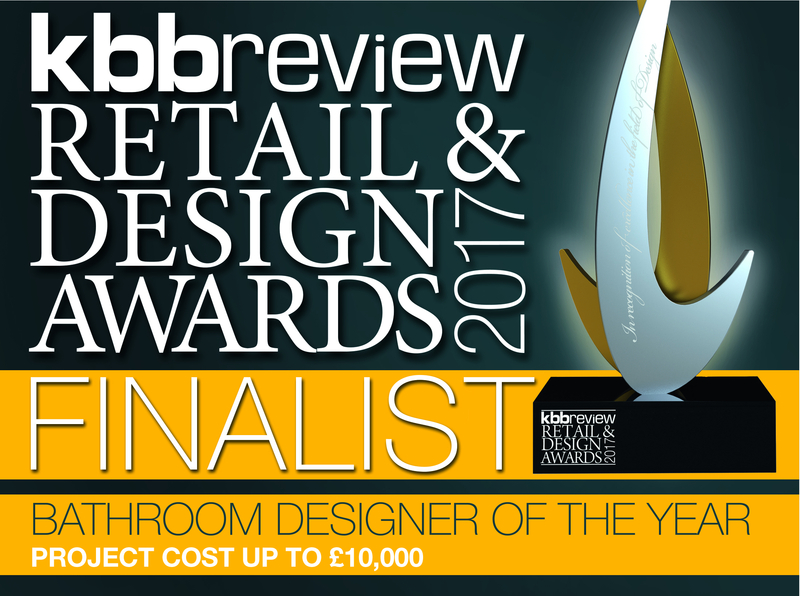 We don’t employ sales people but trained designers who will take pride in producing stunning bathrooms. 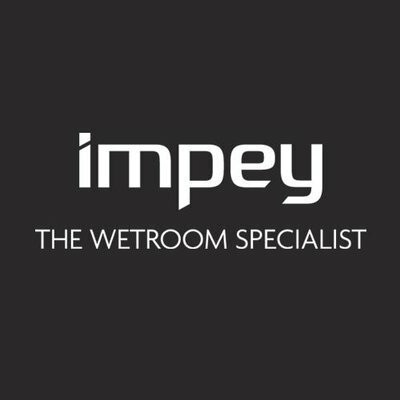 We are not interested in mainstream cheap imported Chinese products but concentrate instead on supplying leading brands from across Europe, all products are built to a very high standard and come with genuine long manufactures warranties. 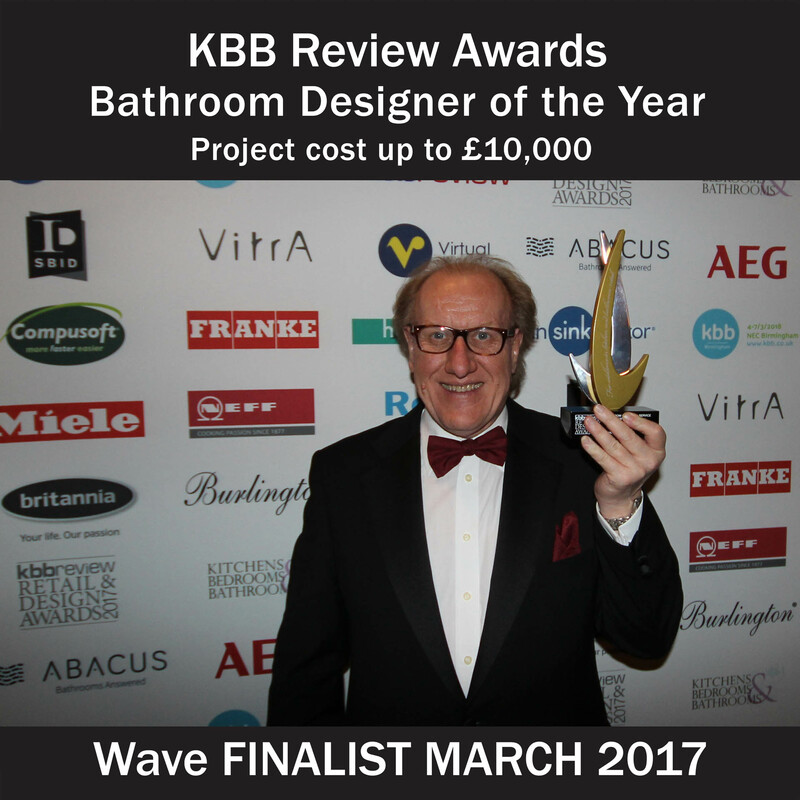 As a result of providing award winning customer service, quality European products and beautiful designs we are now asked to provide bathrooms across the South of England and London/Home Counties. 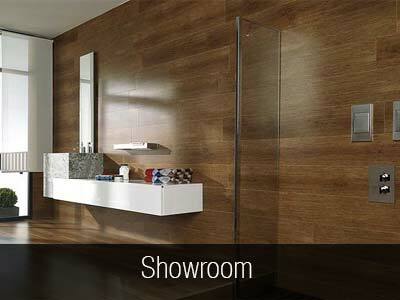 We are an independent bathroom store and tile outlet based in Salisbury in Wiltshire. 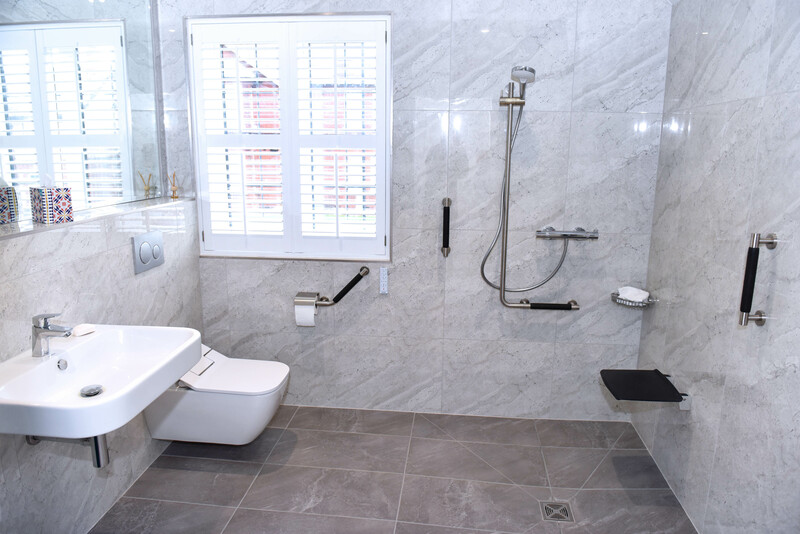 We are a one stop bathroom store and tile shop offering a wide range of products from fitted bathroom furniture, complete suites, shower enclosures and shower valves to taps, bathroom mirrors and accessories. Wave Bathrooms offers a Installation Service with a professional team of bathroom fitters who are experience in all areas of bathroom fitting, from tiling and plastering to plumbing and carpentry. 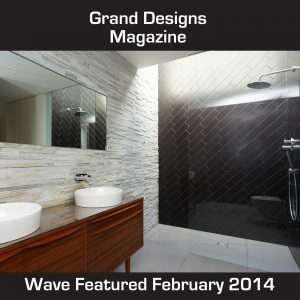 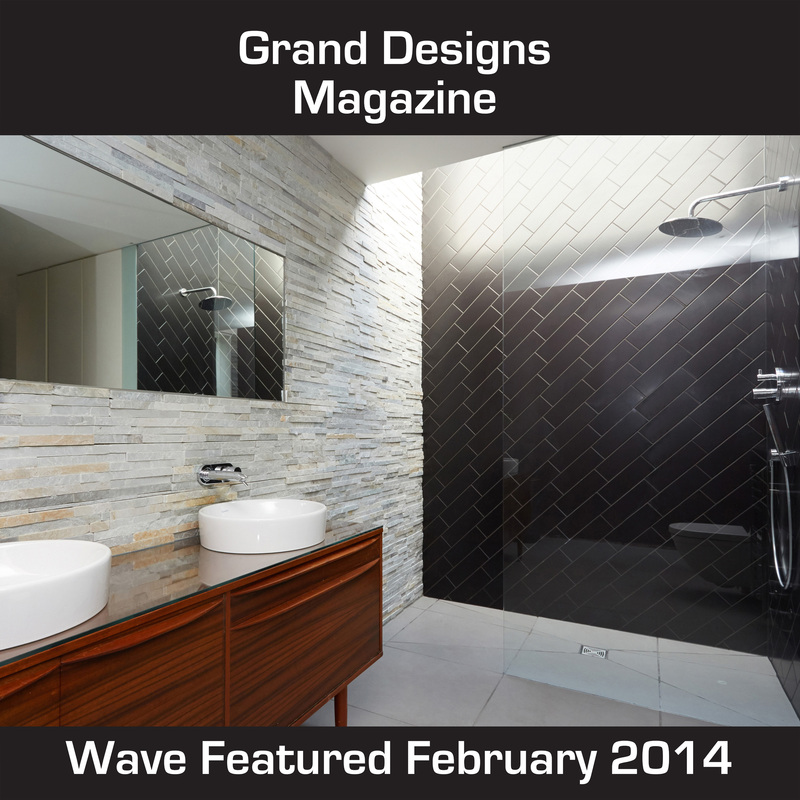 Book a Free Bathroom Consultation Today! 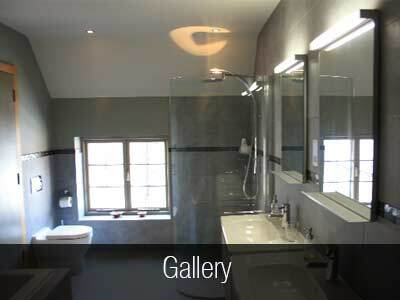 You can have complete confidence in our aftercare and support. 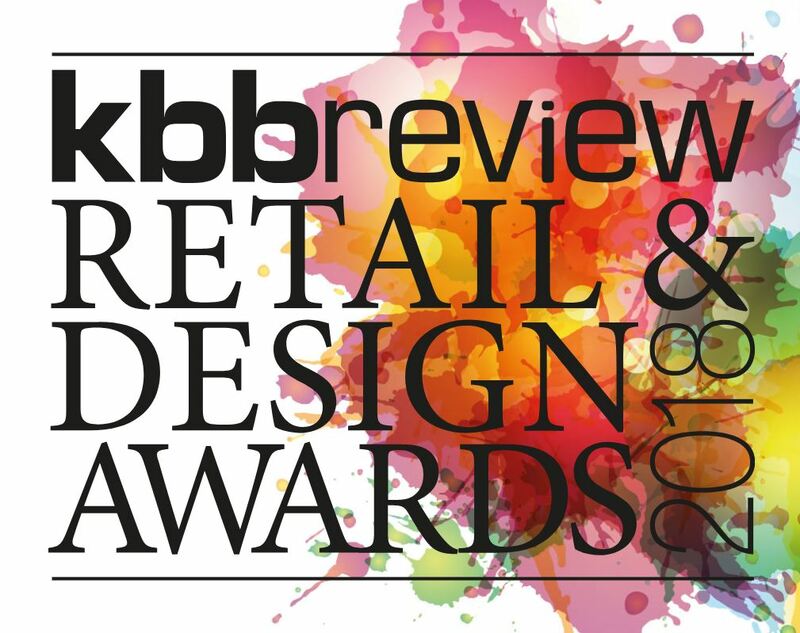 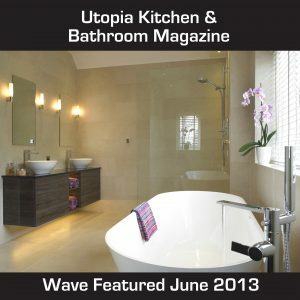 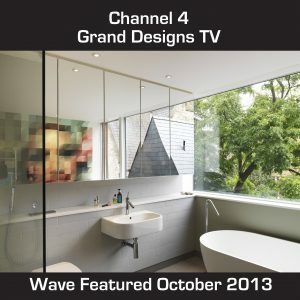 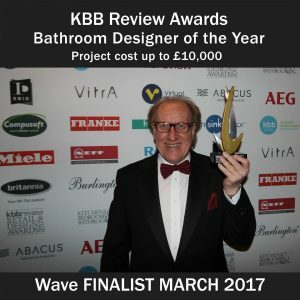 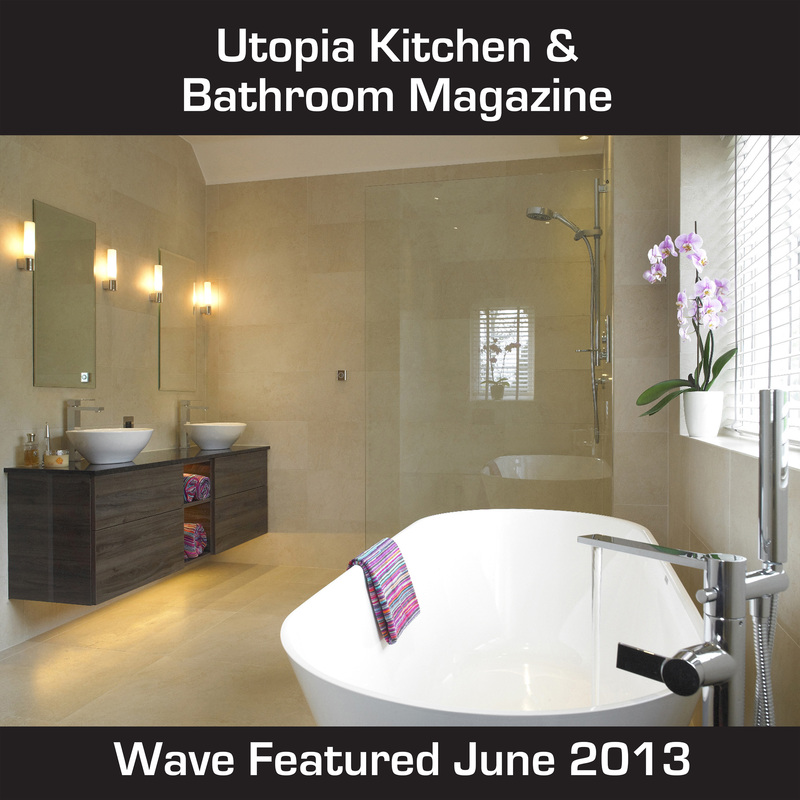 Wave Bathrooms of Salisbury, has been announced as a winner at the biggest awards event in the kitchen and bathroom industry, the kbbreview Retail & Design Awards. 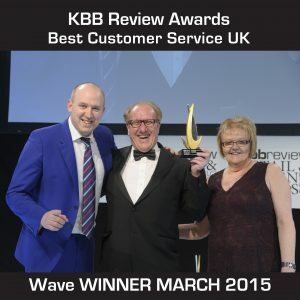 The award, which was presented at the black tie gala dinner at the London Hilton on Monday 16th March, was won in the Bathroom Customer Service of the Year category.